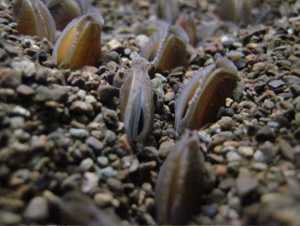 Join West Cumbria Rivers Trust in a tour around the Freshwater Biological Association’s freshwater mussel ‘ark’ facility. This is an excellent opportunity to get close to adult and juvenile freshwater mussels and see how the FBA are conserving this critically endangered species for generations to come. Freshwater Biological Association, The Ferry Landing, Far Sawrey, Ambleside, Cumbria, LA22 0LP.